This was the first year that Max was in school, and needed gifts for teachers. Since Max goes to special needs school he doesn’t just have one teacher he has six. We have his teacher, the helpers, and all his therapist that see him during the day. I decided to make these for all his teachers this year for Christmas. I filled the bag and let him pass them out during the day. 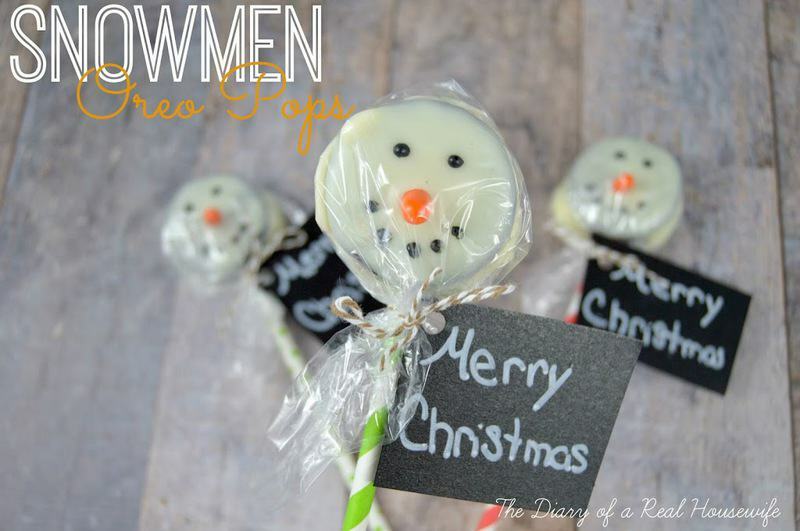 These snowmen pops are so easy to make and everyone who got one ooo’d and aww’d when they saw them. 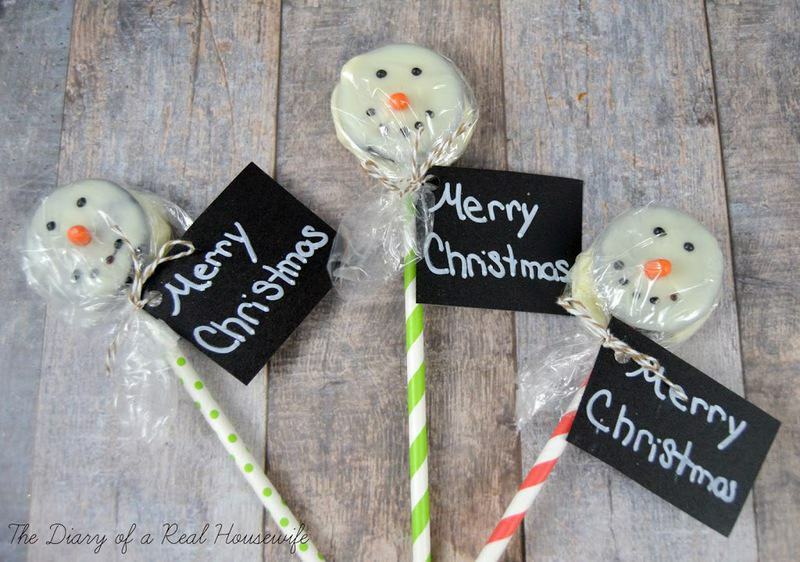 I used clear plastic wrap, paper straws, string, and Merry Christmas label. 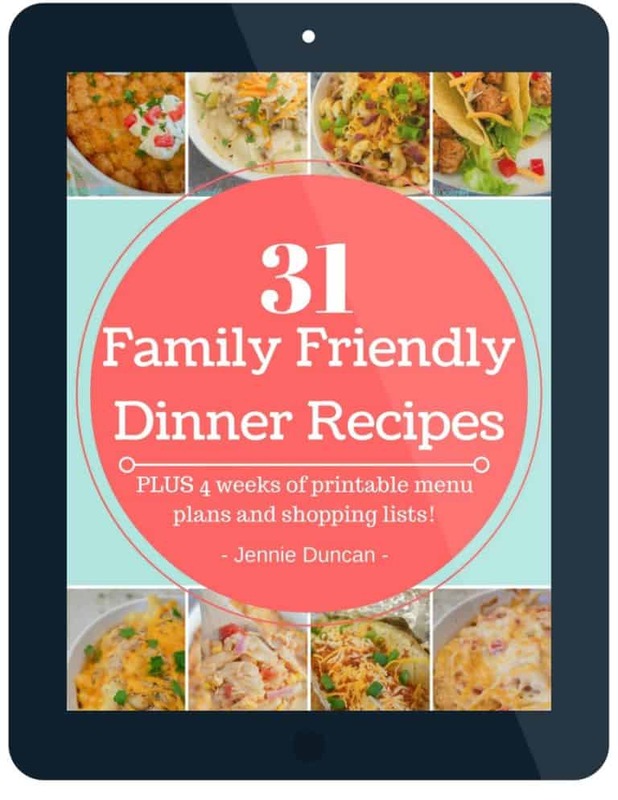 They make great gifts for teachers, neighbors, and friends! 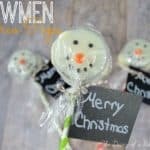 White Cholocate covered Oreos decorated to look like snowmen. Great for your next Christmas party! Orange tic-tac 1 for each snowman you make. Place your paper straws into your Oreo and set aside. Melt your white chocolate chips in a double boiler stirring frequently. Once your chips are melted remove the top bowl with melted chocolate from boiler. I added some of the hot water in the boiler to my white chocolate to make is easier to work with. Hold your Oreo pop over the bowl of melted white chocolate. Use a spoon to slowly pour the melted chocolate onto the Oreos until covered. 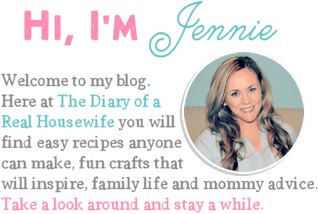 Lay in a cookie sheet lined with wax paper. Place in the pops into the refrigerator until your chocolate has hardened. Use a bag for your black icing and make dots for coal eyes and mouth. Place an orange tic tac in the middle for his carrot nose. 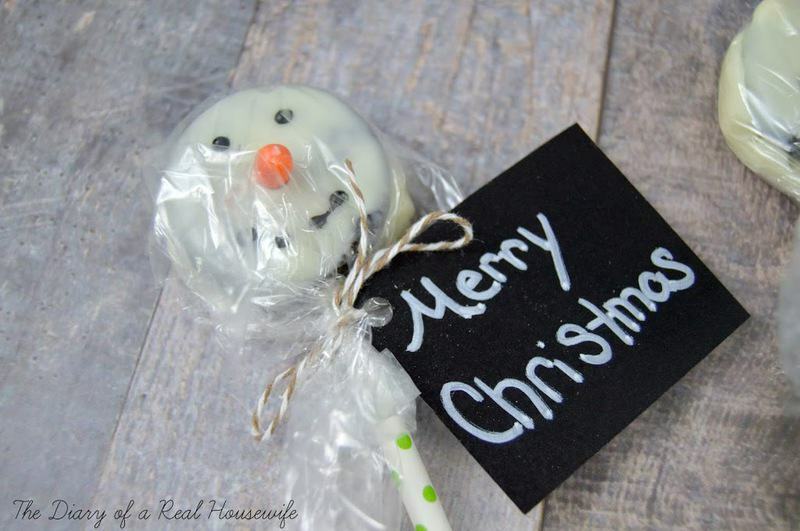 Wrap with plastic wrap and tie with a ribbon that has your christmas sign attached.